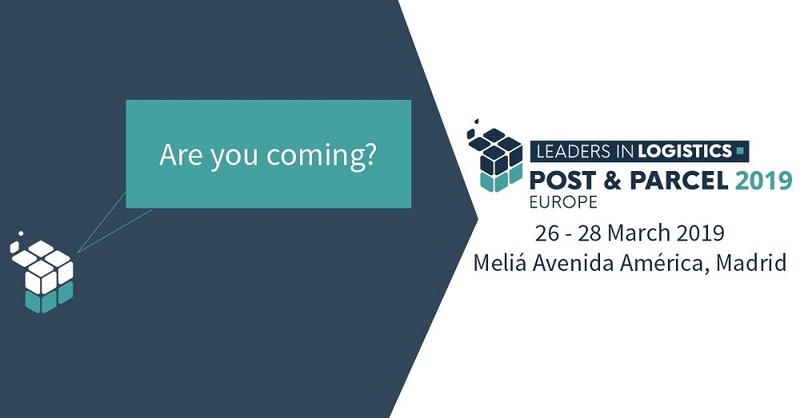 As a media partner, the All Things Supply Chain Blog proudly presents the upcoming Post & Parcel Europe event, which will take place on March, 26th – 28th in Madrid. Join us in Madrid in March 2019 to meet old friends and new, while exploring the critical trends shaping the future of the industry. And for all football fans among our readers: There is a drinks reception on the 27th at the world famous Bernabéu Stadium, the home of Real Madrid! As a media partner we can provide our community members with a 10% discount on conference tickets. Feel free to use the code ATSC10 for registration. 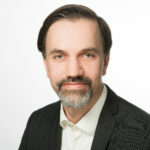 We also will have another speaker, Dr. Eva Savelsberg (Senior Vice President – Logistics Division, INFORM), as a guest contributor on our blog next month, so stay tuned!